The international design award and competition is now actively looking for new and original product and project submissions worldwide. Entries are open to both concept stage works as well as realized projects and products. The ultimate aim of the competition is to highlight and recognize good design works worldwide. 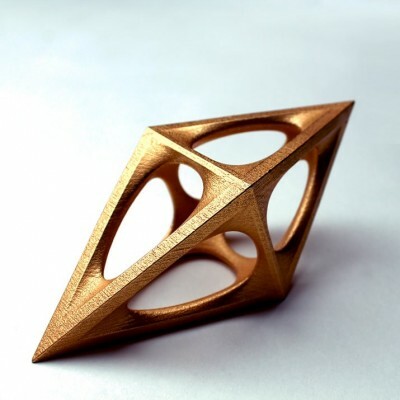 Learn more about how A’ Design Award benefits designers, architects and artists to help them to achieve their goals, get famous and known througout the globe such as the networking services that help winners connect with media, procurers and producers. 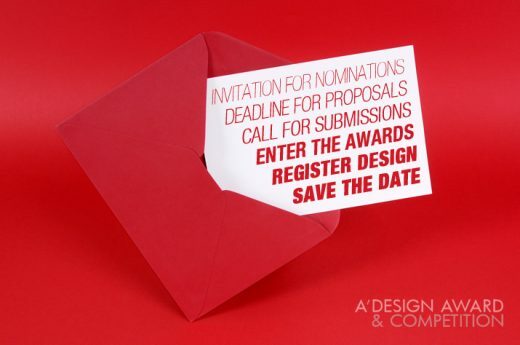 Design Competition Categories include the Good Architecture Design Award, Good Industrial Design Award, Good Product Design Award, Good Communication Design Award and Good Service Design Award. Entries will be judged by an international jury panel of scholars, professionals and media members. 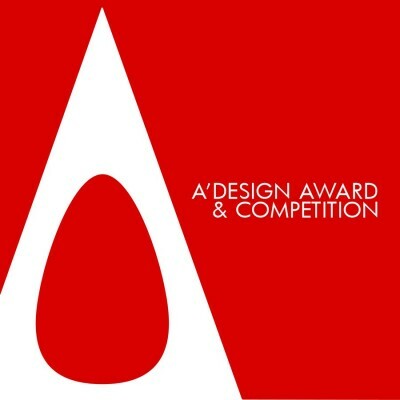 The foundation of any good design award, in addition to fair evaluation and judging by an extensive methodology, is to have a strong and expert design competition jury which provides their invaluable knowledge base and insight to evaluate the submitted entries, creating benefit and value for participants by transferring their insights and ideas in form of votes, feedbacks and suggestions. Good design award jury panels shall be multidisciplinary and comprised of recognized but most importantly experienced international designers, professors, entrepreneurs, journalists and publishers who can truly validate and evaluate design using their wisdom, experience, specialization and technical knowledge. In a good design award, every design award jury member should follow a code of conduct or as we require sign a jury agreement and shall be excluded from taking part in the competition. In addition, to avoid conflicts of interest, the jurors may not be employees of the participating companies. Furthermore to create further value to participants, the A’ Design Award and Competition has introduced during its foundation, for the first time in all design award and competitions, a prejudging procedure called preliminary evaluation and checking which helps participants to get insights about their work before they participate in the design competition finals.